Historians of German, Scandinavian and Central European Art, or HGSCEA, is an affiliated society of the College Art Association. 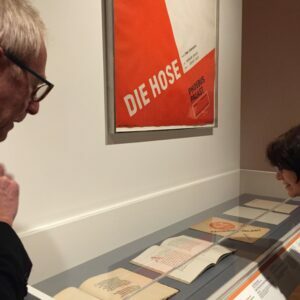 It was founded in 1997 to foster study of visual and material culture of Central Europe and enhance communication and cooperation among scholars working on the art and architecture of the region. The society publishes regular updates of member news and activities, events and news items of interest to HGSCEA members on this website. 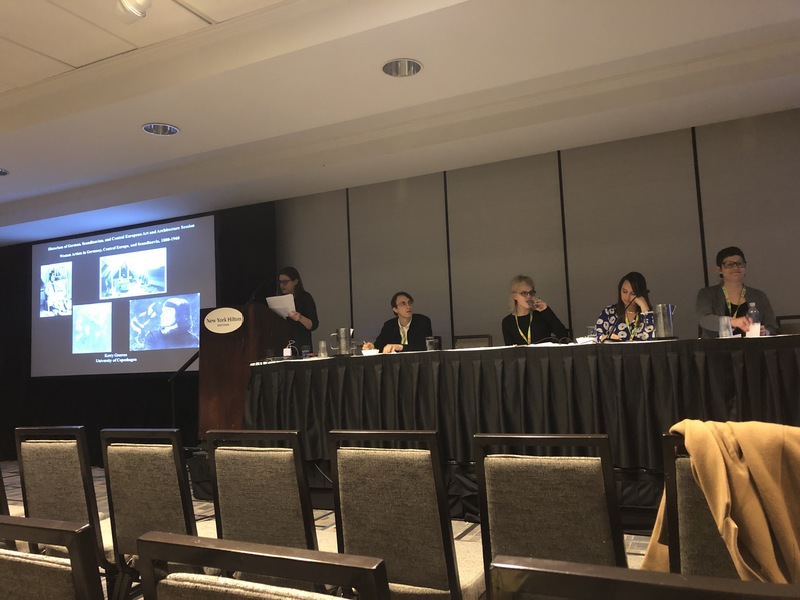 HGSCEA also sponsors a session at the annual CAA conference, as well as organizes and supports scholarly endeavors and events focused on Central European topics. 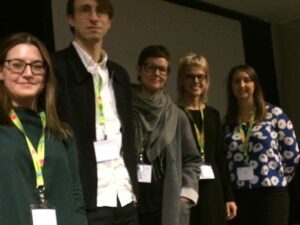 The society’s members include American and European scholars (affiliated and independent) and graduate students. Join HGSCEA! 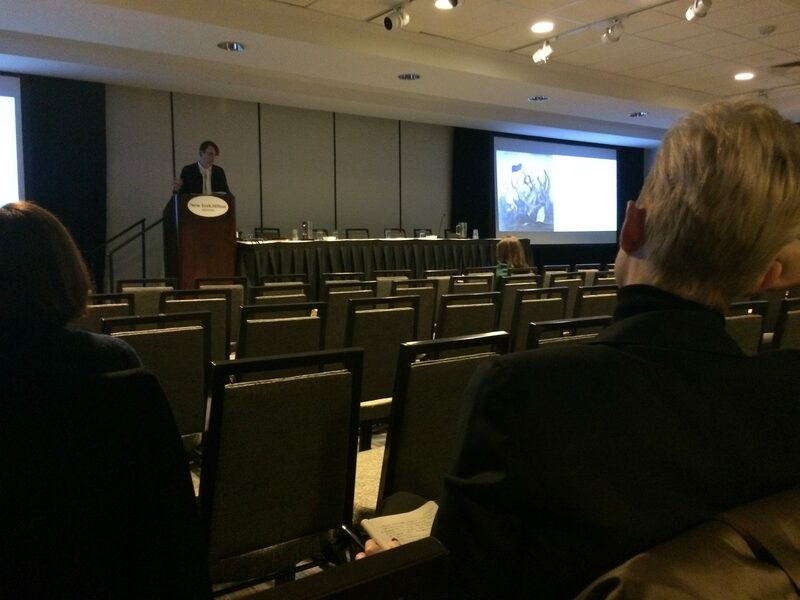 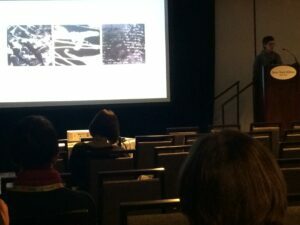 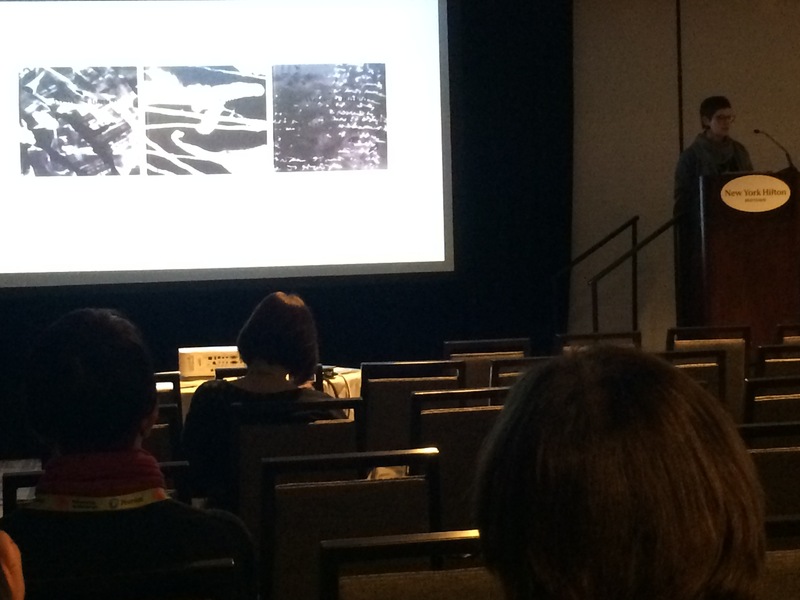 It was great to see so many members of HGSCEA at CAA’s annual conference in New York in February! 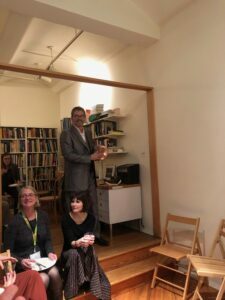 On Valentine’s Day, over sixty members, many in metallic attire to pay homage to the centenary of the Bauhaus, attended the annual dinner, once again so graciously hosted by Ricki Washton-Long in her beautiful apartment. 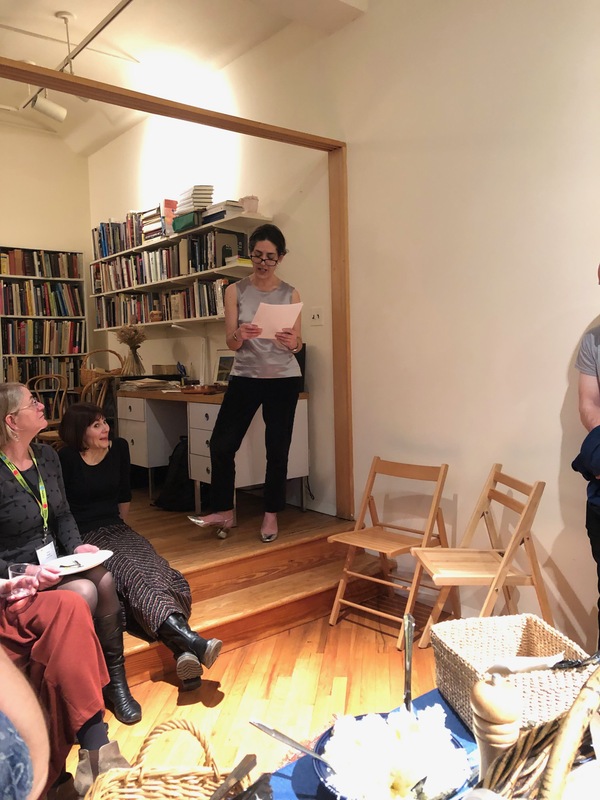 In the course of the evening, the results of the 2018 Emerging Scholars Prize were announced. 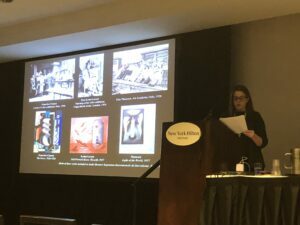 Anne Reimers received an honorable mention for her article, “Inscribing Temporality, Containing Fashion: Otto Dix’s Portrait of the Dancer Anita Berber Contextualized,” in Art History. The winning submission was Greg Bryda’s “The Exuding Wood of the Cross at Isenheim,” which appeared in The Art Bulletin. 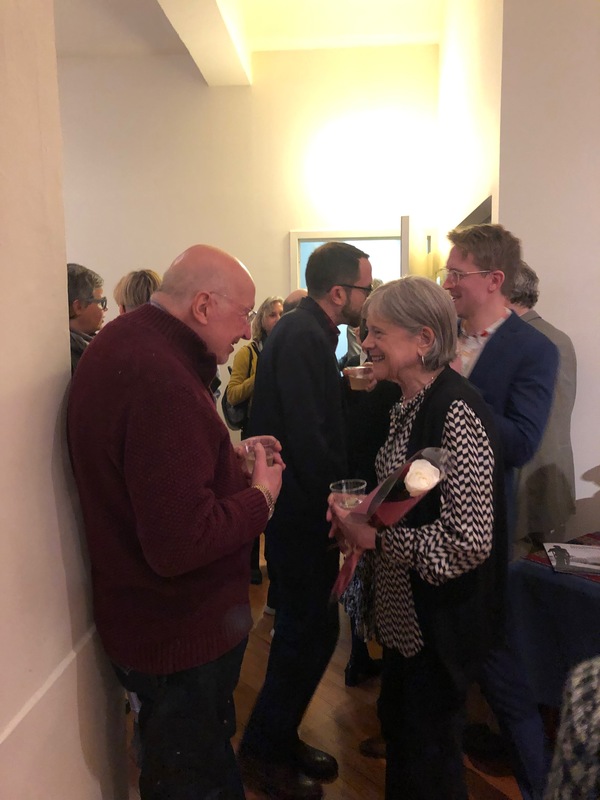 In addition, we celebrated the achievements of Maria Makela on the occasion of her retirement. Adrian Sudhalter spoke to the great impact of Maria’s scholarship, and Ricki reflected on her many important contributions to HGSCEA. A toast was raised to Maria, a great colleague. 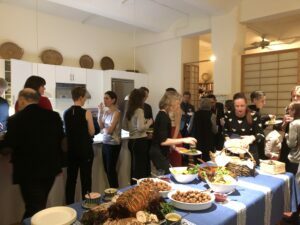 A few pictures are posted on the website. 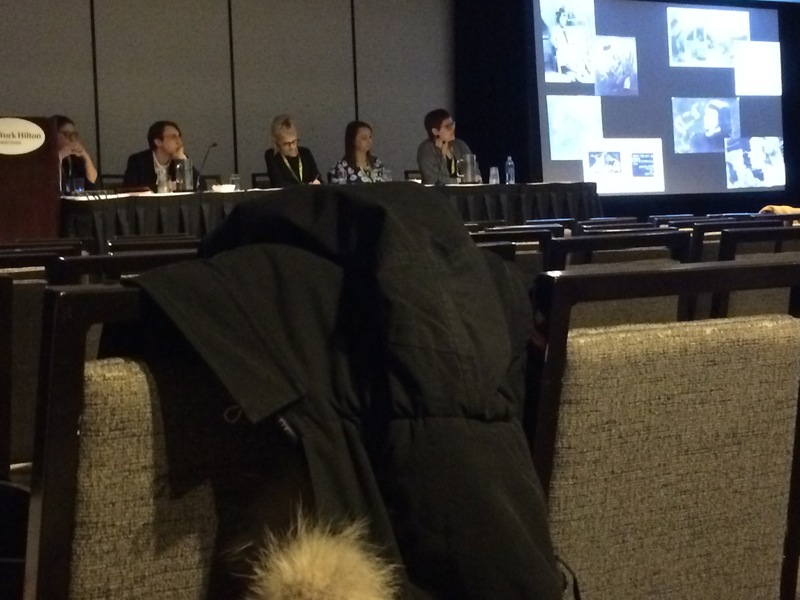 HGSCEA was well represented in the conference program. 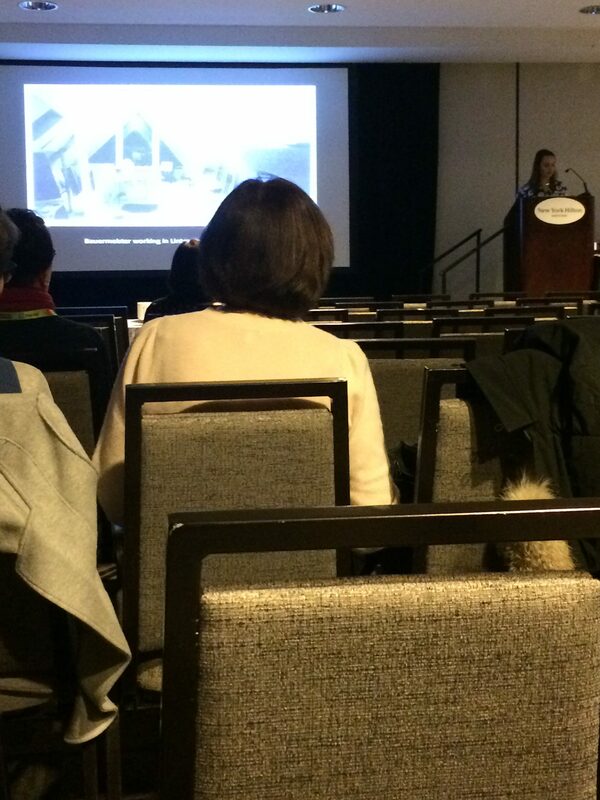 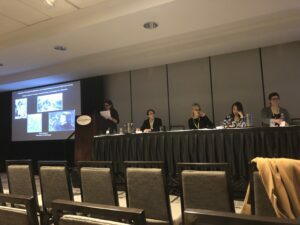 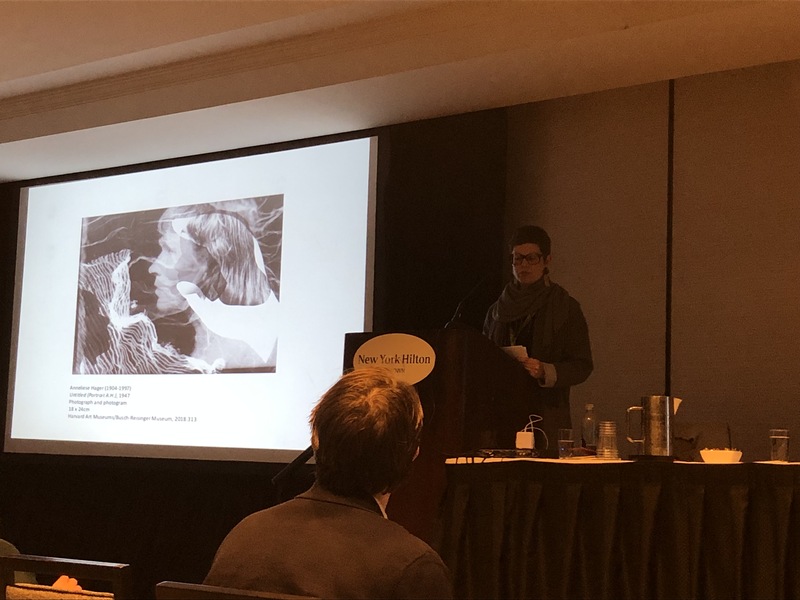 Of particular note was our well-attended sponsored session, “Women Artists in Germany, Scandinavia, and Central Europe, 1880-1950,” chaired by Kerry Greaves. 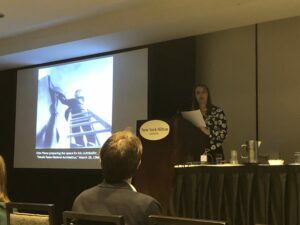 Her introductory remarks and concluding comments framed four excellent papers by Emil Leth Meilvang on Rita Kernn-Larsen, Nora Butkovich on women in the Young Yiddish Group in Poland, Lauren Hanson on Mary Bauermeister, and Lynette Roth on Anneliese Hager. 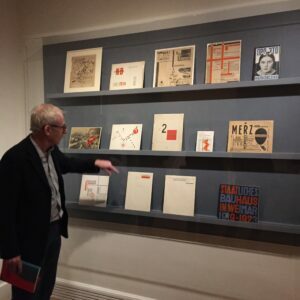 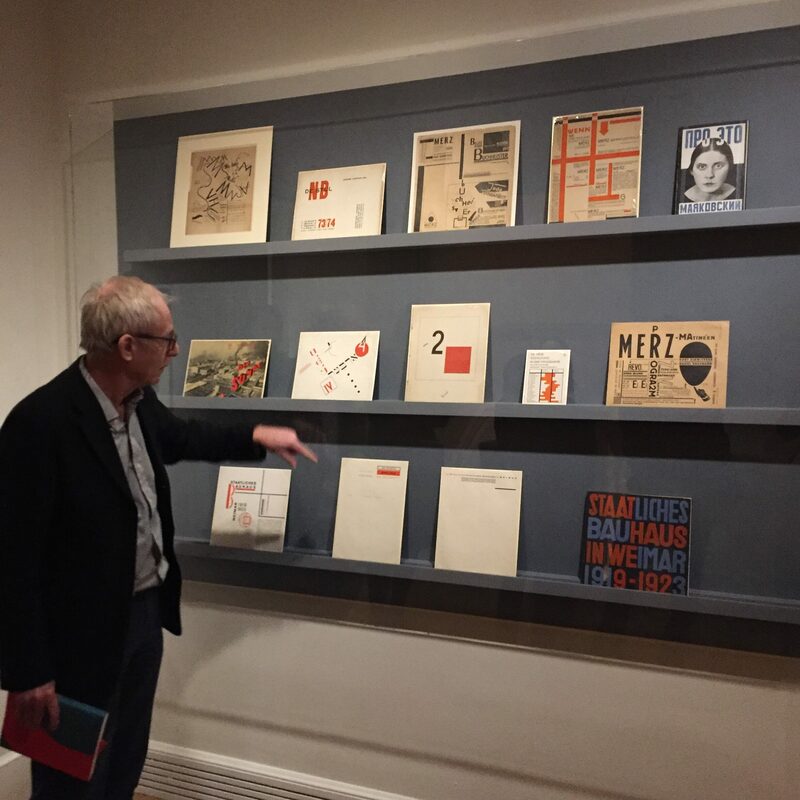 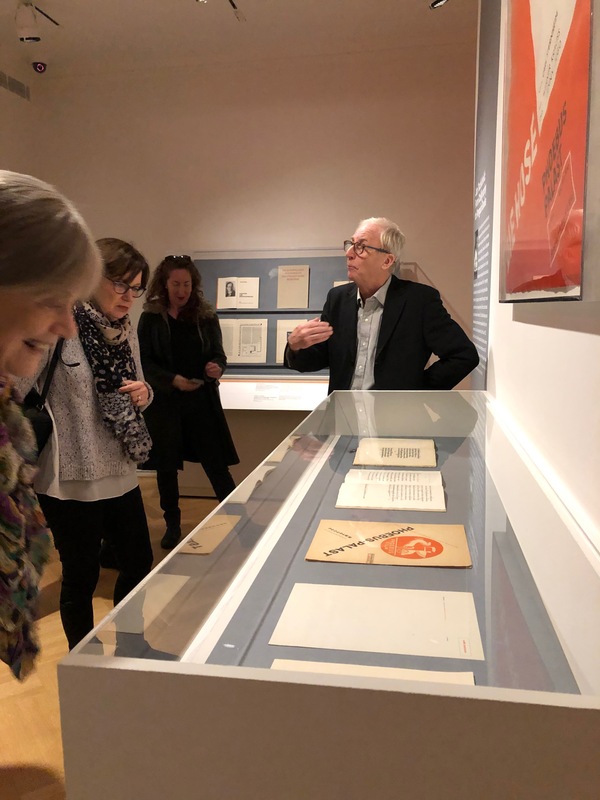 An additional treat this year was the special tour at the Bard Graduate Center of the exhibition “Jan Tschichold and the New Typography” that Paul Stirton, its curator, offered to members on the conference’s last day. Looking ahead, I would like to encourage members who qualify to submit new publications to the Emerging Scholars Prize later this year, and to apply for Travel Stipends of up to $250 to assist with the cost of attending CAA. 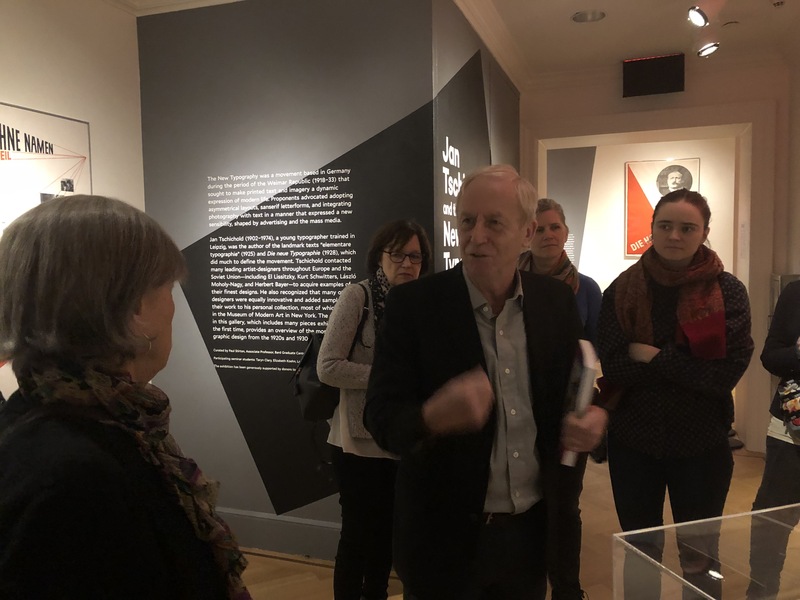 Furthermore, if anyone is working on an exhibition, symposium, or other such event, and thinks that collaboration with HGSCEA would be useful, please contact the Board. 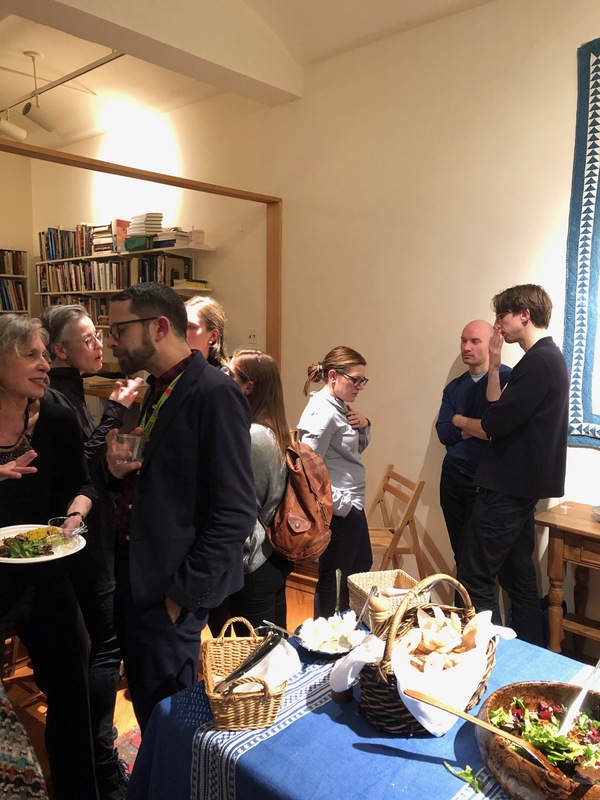 We take great pleasure and pride in facilitating the sponsored session, in jurying the Emerging Scholars Prize, in offering travel funds, and in arranging the dinner, but are eager to support scholarship on German, Scandinavian, and Central European Art and Architecture in other ways. 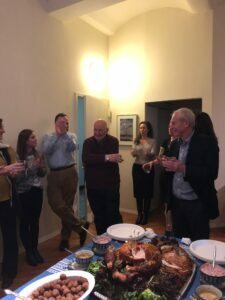 Finally, it will be time to elect a new Board this fall, and I hope that many of you will decide to put your names on the ballot. 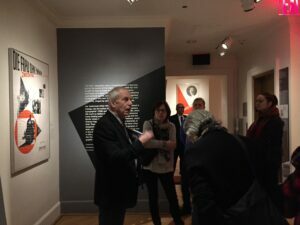 If you would like to know more about what serving on the Board entails, feel free to contact any of its current members. To conclude, I want to thank the entire membership for your loyalty and largesse, which allows the organization to thrive. I would also like to express my gratitude to all the members of the Board for everything that they have done during the past year. In particular, it is important to acknowledge the hard work of Marsha Morton as Treasurer, Juliet Koss as Secretary, and Morgan Ridler as Website Manager. 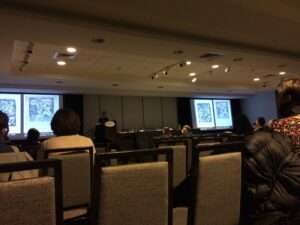 I hope to see everyone in Chicago in 2020! Members’ Dinner, Thursday, February 14, 7–9 p.m. 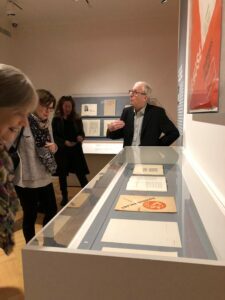 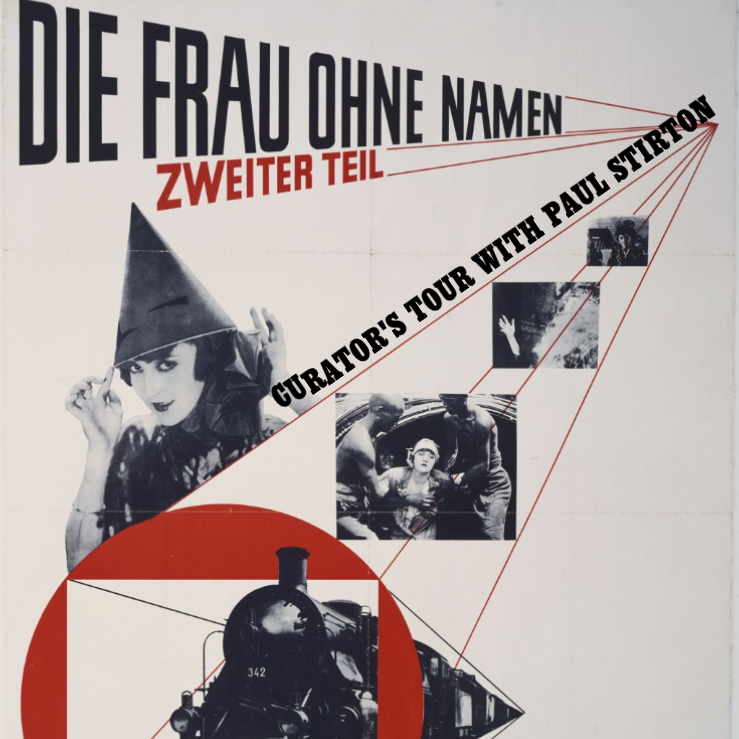 Annual Business Meeting, Friday, February 15, 12:30–1:30 p.m.
“Women Artists in Germany, Scandinavia, and Central Europe, 1880-1960” Saturday, February 16, 10:30 a.m.–12:00 p.m.
Curator’s Tour of “Jan Tschichold and the New Typography” Sunday, February 17, 11:00 a.m.–12 p.m.